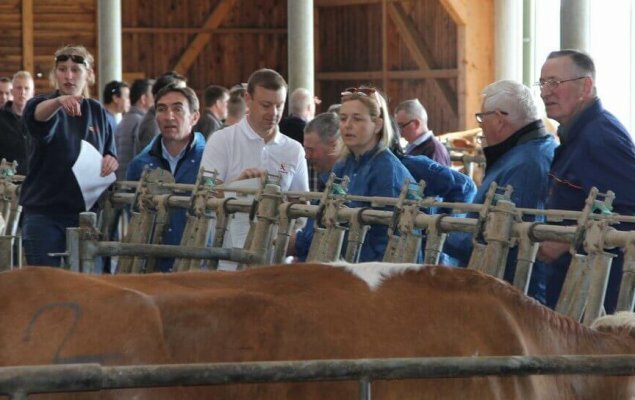 The Austrian Agricultural Cluster is committed to working closely with its partners – developing professional relationships that draw on the strengths of each other. 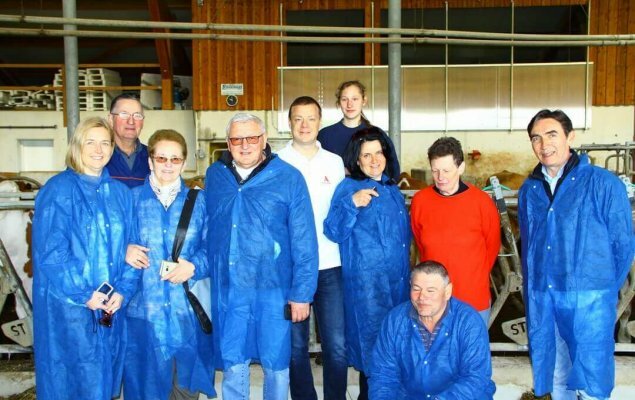 We aim to work with farmers organisations, associations and agricultural institutions throughout Europe and worldwide. 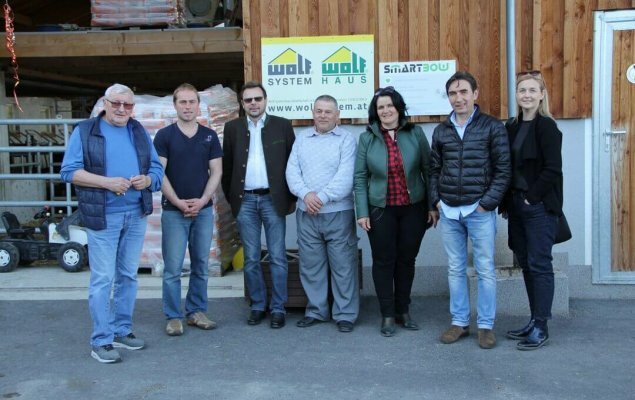 The cooperation with international official bodies and organisations raises awareness of our activities. 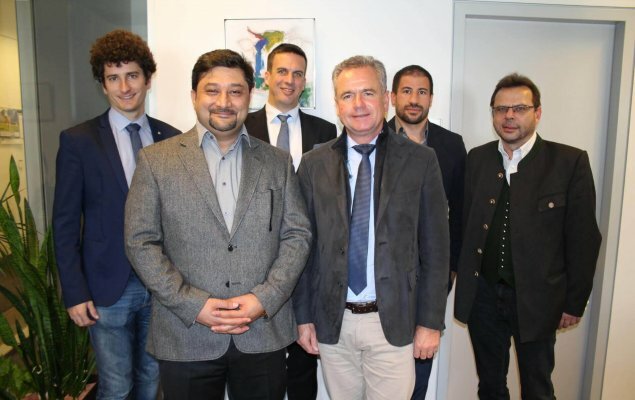 The Federal Ministry of Sustainability and Tourism supports AACs reliable and innovation-friendly environment that helps industry to tap into the potential of growth markets and innovative technologie. 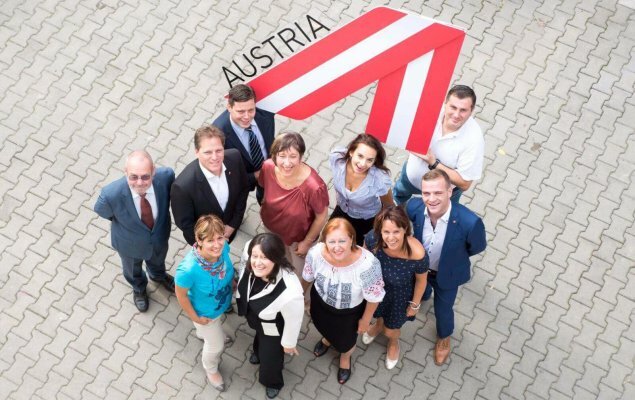 The Austrian Agricultural Cluster works in close collaboration with the Austrian Federal Chamber of Commerce and its Advantage Austria offices in the countries of interest. 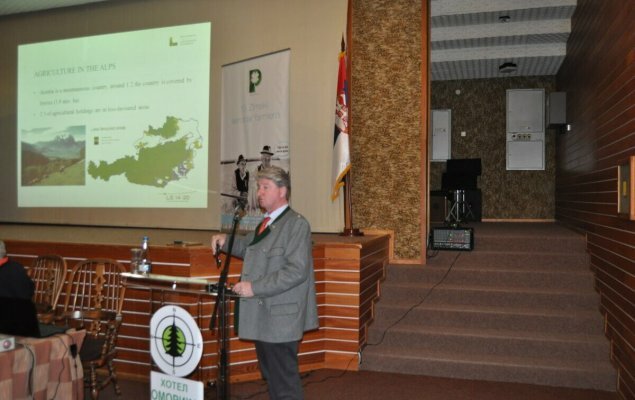 Our focus is to work with farmers organisations, associations and agricultural institutions throughout Europe and worldwide. 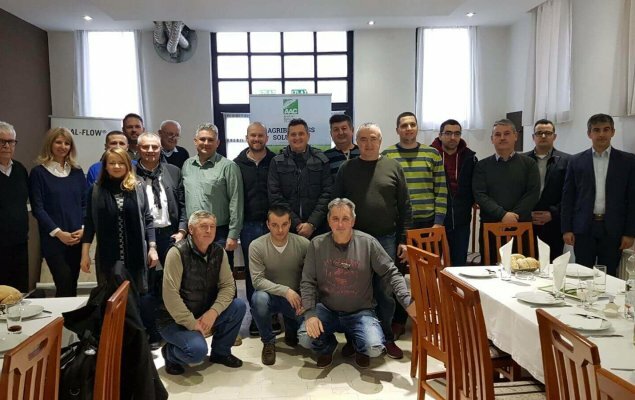 Serbian Association of Milk Producers (SAMP) was founded in 2010 and currently has over 200 members with over 25.000 cows on milking, generating around 35% of the total milk production in Serbia. Practically, the whole quantity matches the highest EU quality standards. 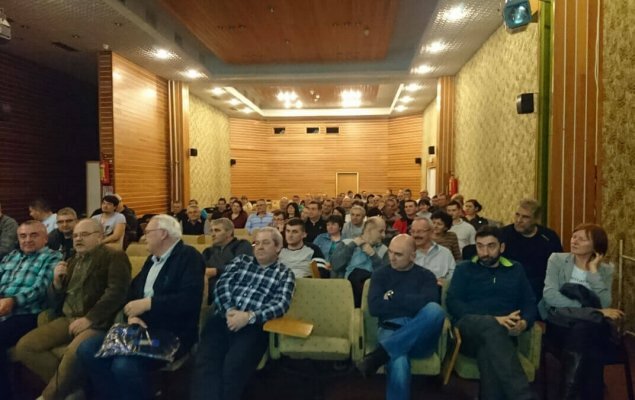 SAMP is the biggest Association in Serbia and it is a representative one on the national level. 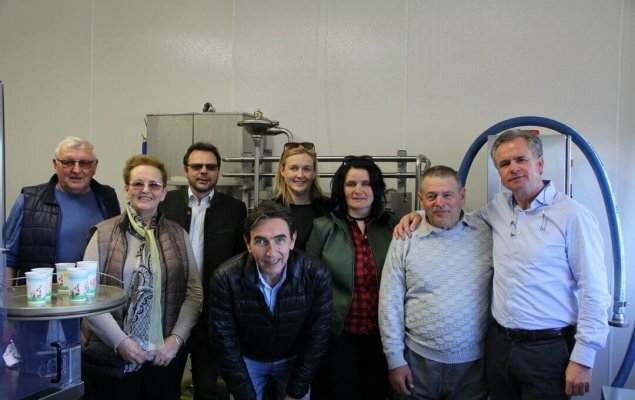 SAMP gathers the biggest, as well as family farms, which are the major model in the serbian dairy farms structure. 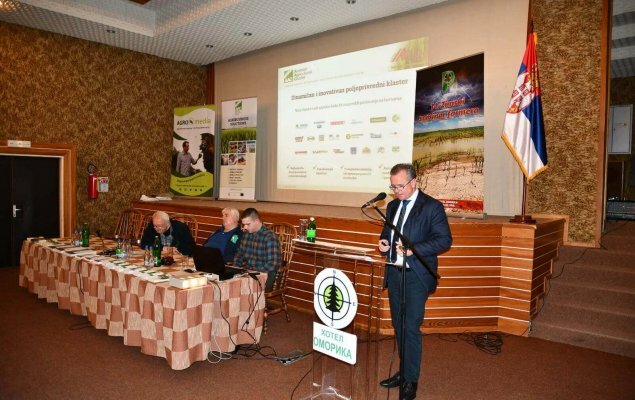 Klub 100 P plus is the Association representing the interests of Serbian farmers in Vojvodina, cultivating areas larger than 100 ha. 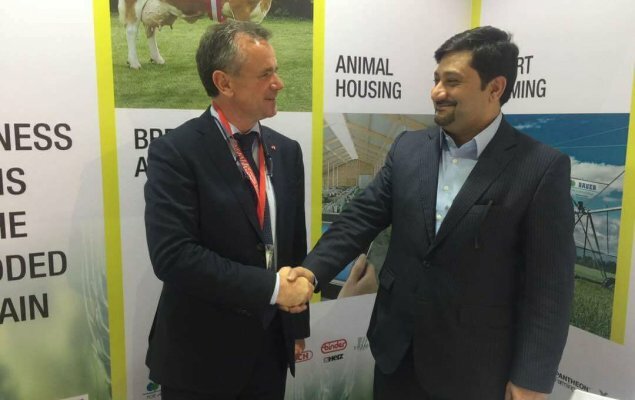 IFIA, based in Tehran, is Iran`s largest organization devoted exclusively to representing the business, legislative and regulatory interests of the Iran animal feed industry and its suppliers. 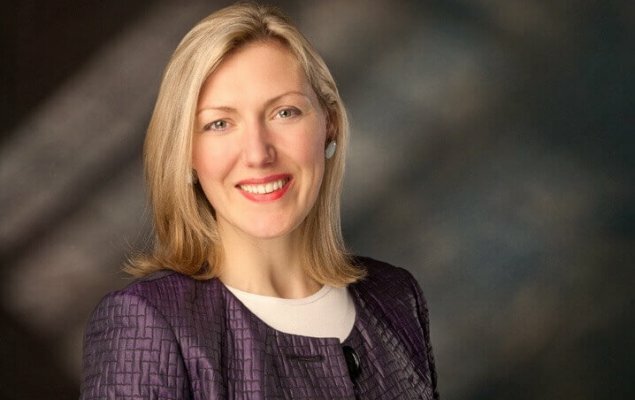 Founded in 2013, IFIA is the recognized leader for international companies and provincial associations. IFIA counts 644 members: livestock feed and additive feed manufacturers, integrators, pharmaceutical companies, ingredient suppliers, equipment manufacturers and companies which supply other products, services and suppliers to feed manufacturers. The feed industry makes a major contribution to feed safety, nutrition and the environment, and plays a critical role in the production of healthy, wholesome meat, milk, fish and eggs. 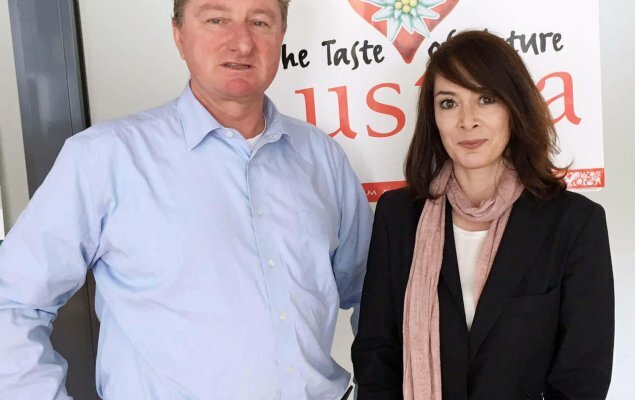 More than 95 percent of the commercial feed in the Iran is manufactured by IFIA members. We work with international media partners to promote our activities to professional audiences. 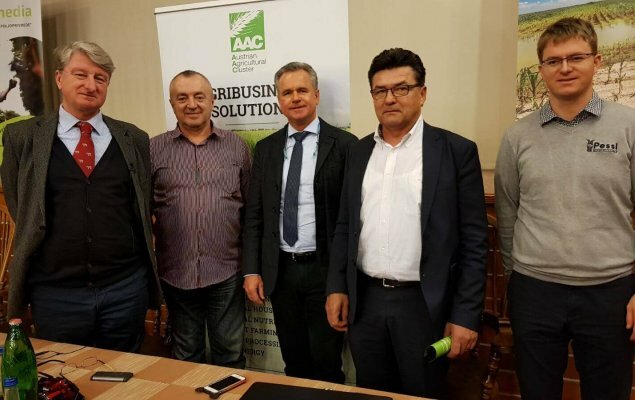 The Publishing House Agrar Medien Ukraine is the subsidiary company of the Austrian Landwirt Agrarmedien GmbH in the Ukraine. 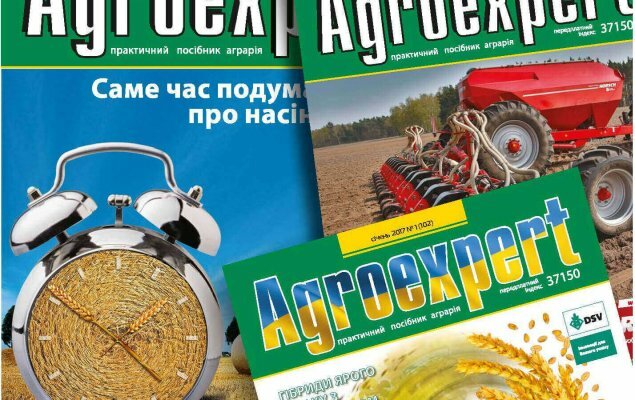 The main publication, Agroexpert, has around 37.000 subscribers and is the monthly practical magazine for managers, mechanics and agronomists, vets and zoo technicians. 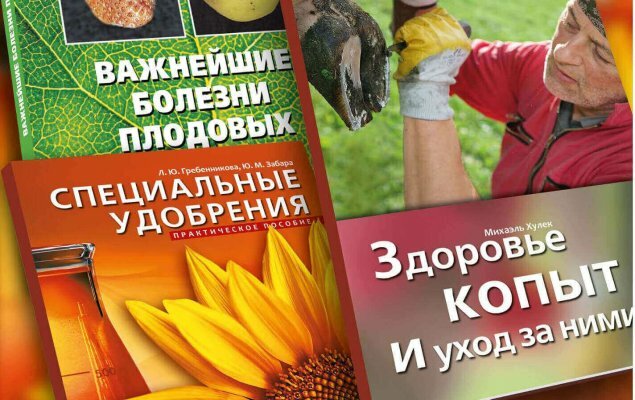 Edited books include “Seeds”, «Special fertilizers», “Atlas of pigs deceases”, “Pigs feeding”, “Practical Gardening”, “Hoof care”, and many others. 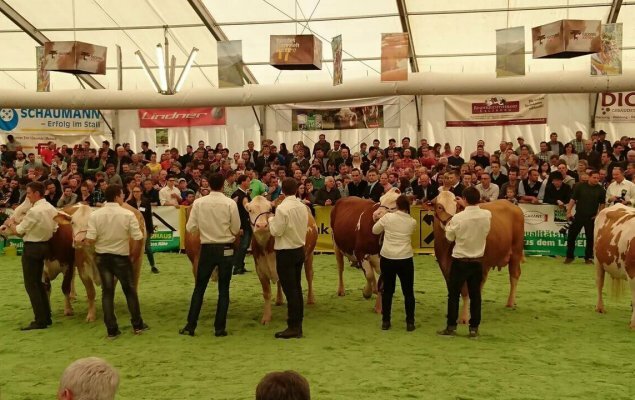 The Publishing House also holds a series of seminars: “Effective pig farming”, “My dairy farm” and national Ukrainian competitions: “The best young agronomist”, “The best young engineer”. 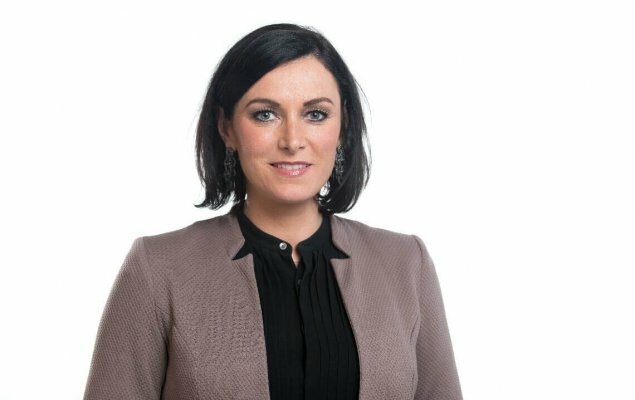 Interested in becoming a partner organisation?